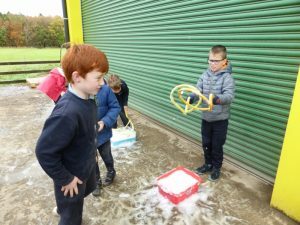 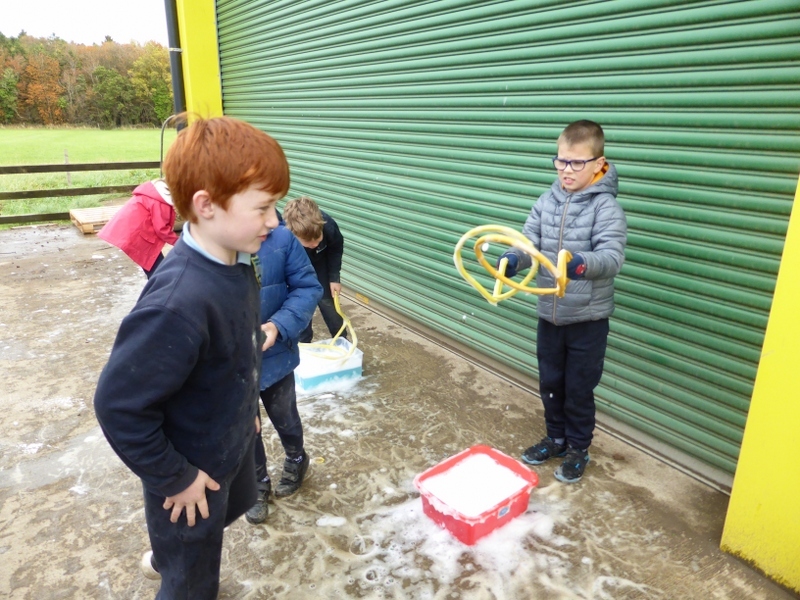 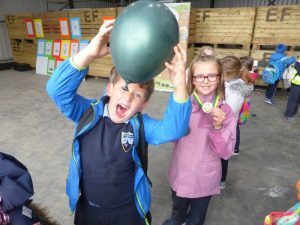 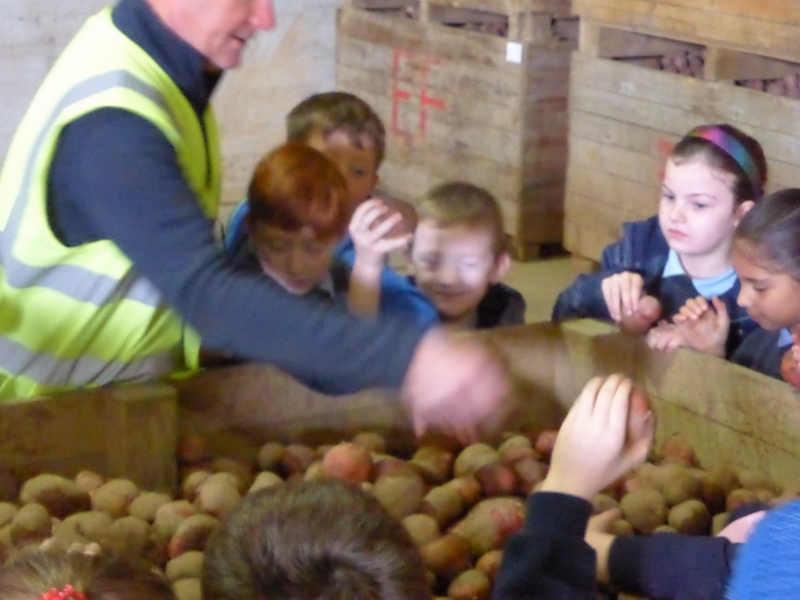 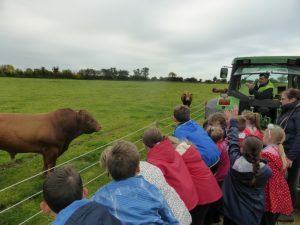 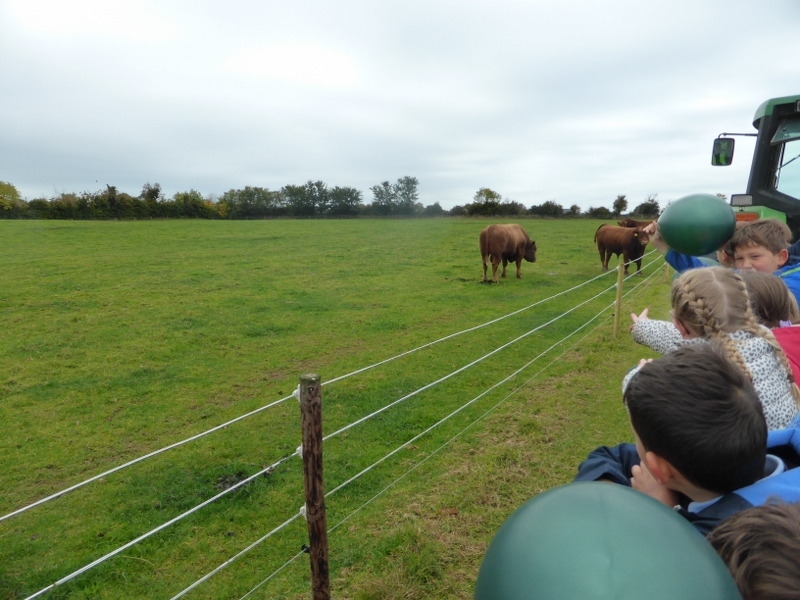 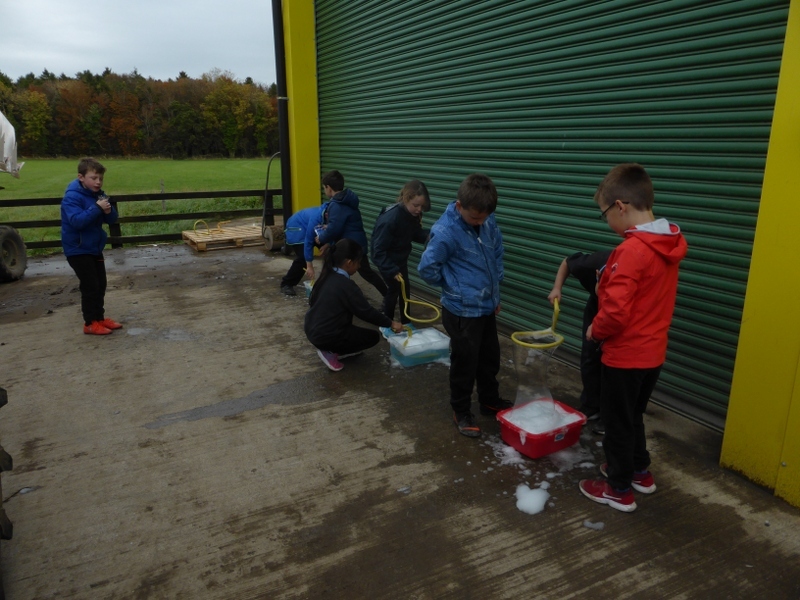 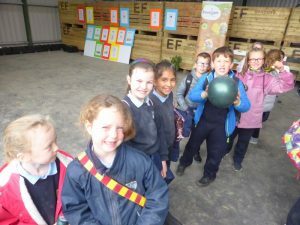 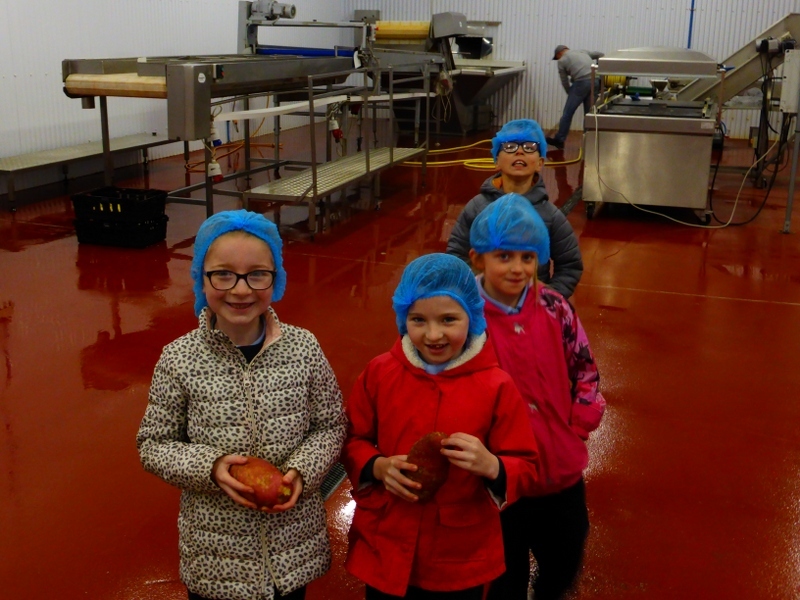 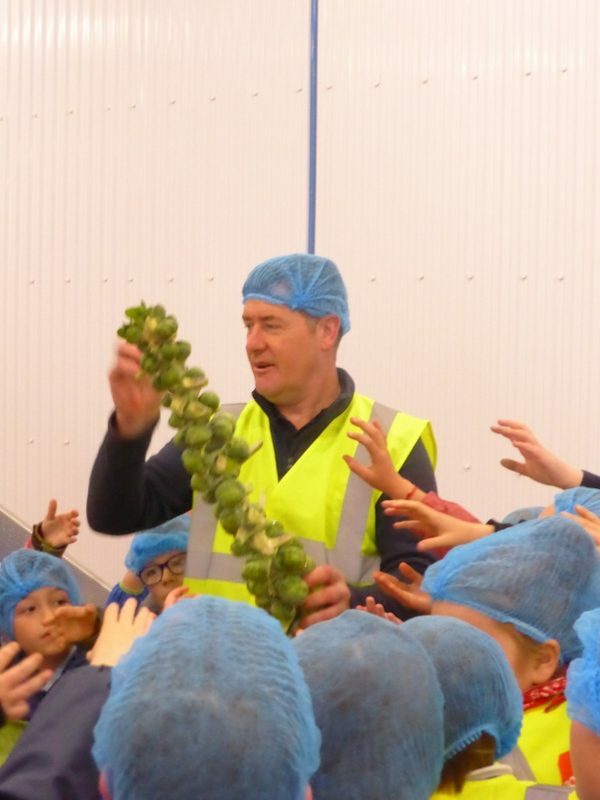 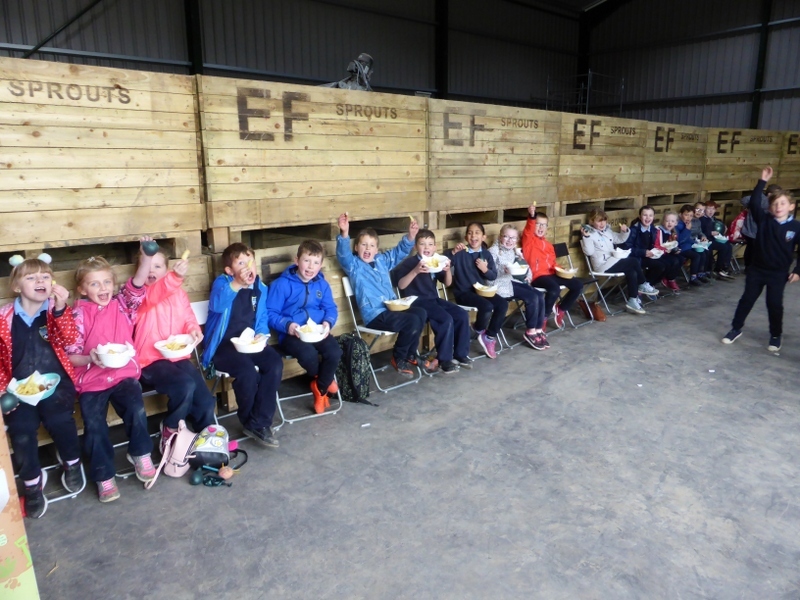 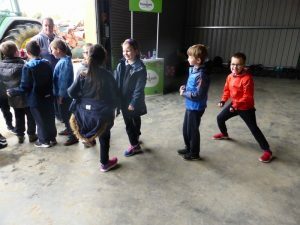 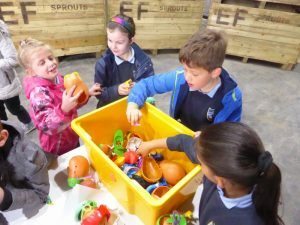 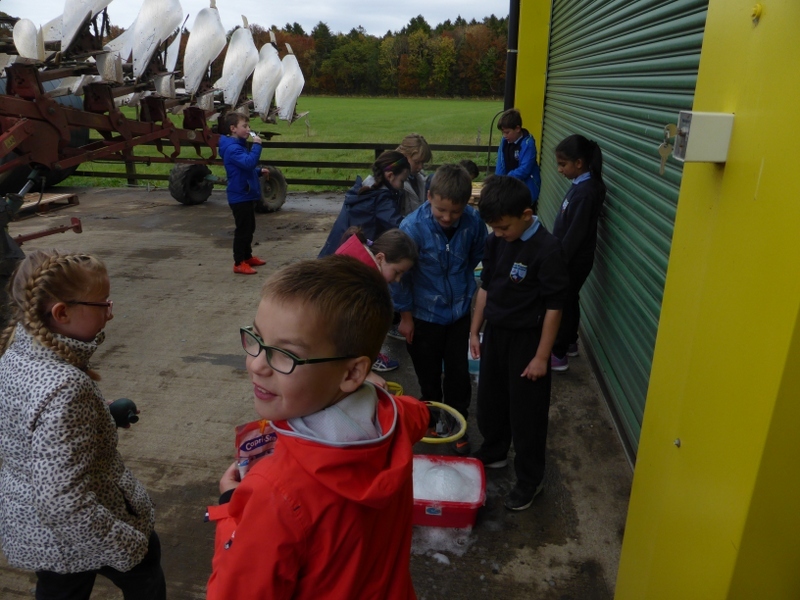 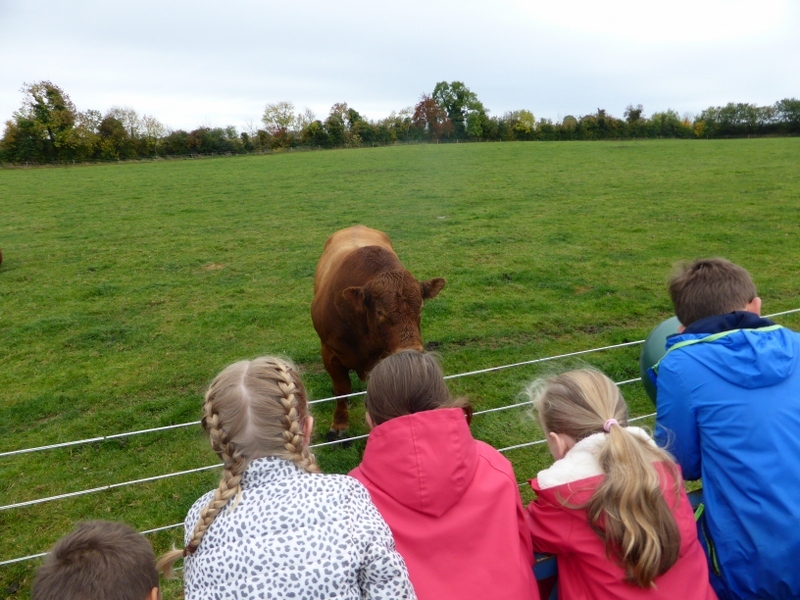 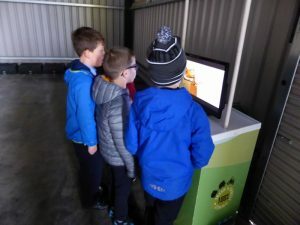 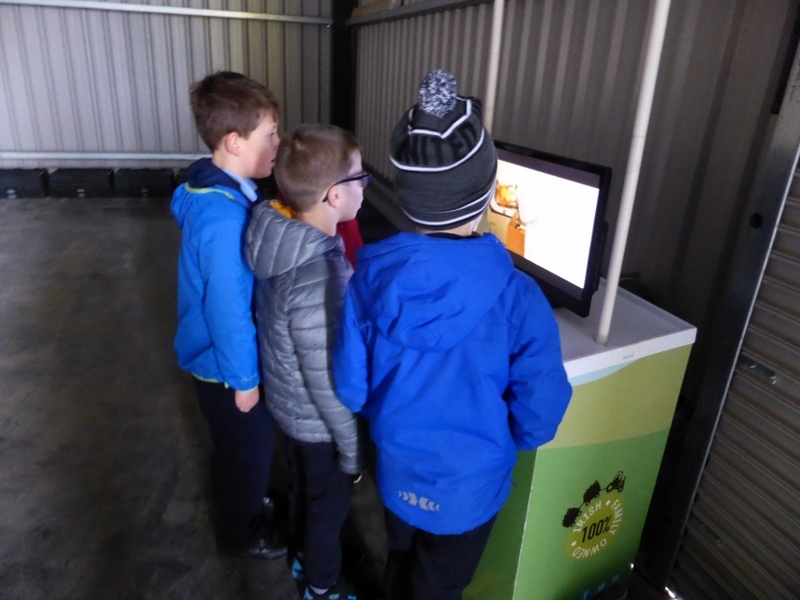 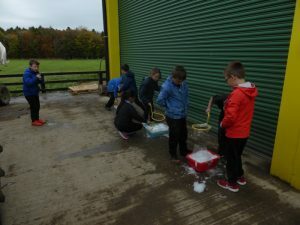 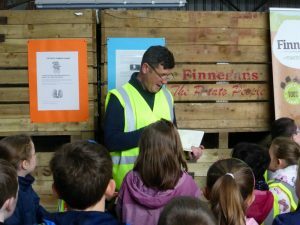 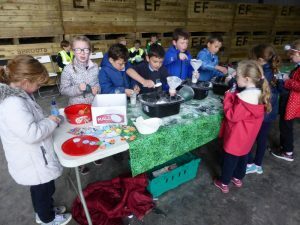 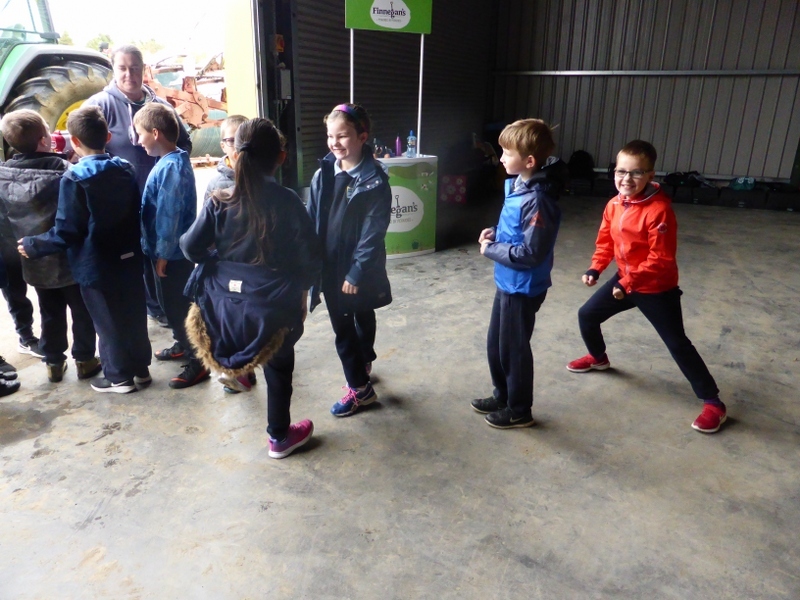 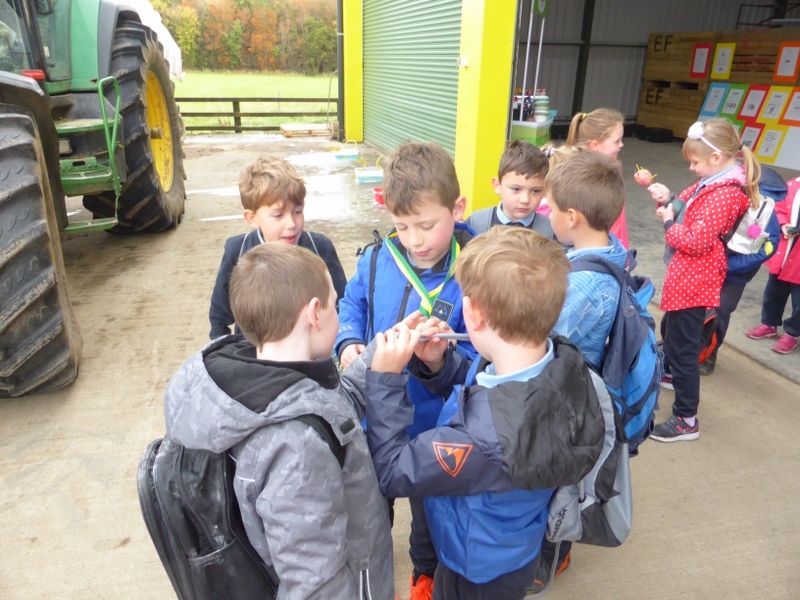 As luck would have it, Mr. Flanagan’s 2nd Class were treated to a trip to Finnegan’s Farm on October 5th thanks to a competition that OCF was entered into. 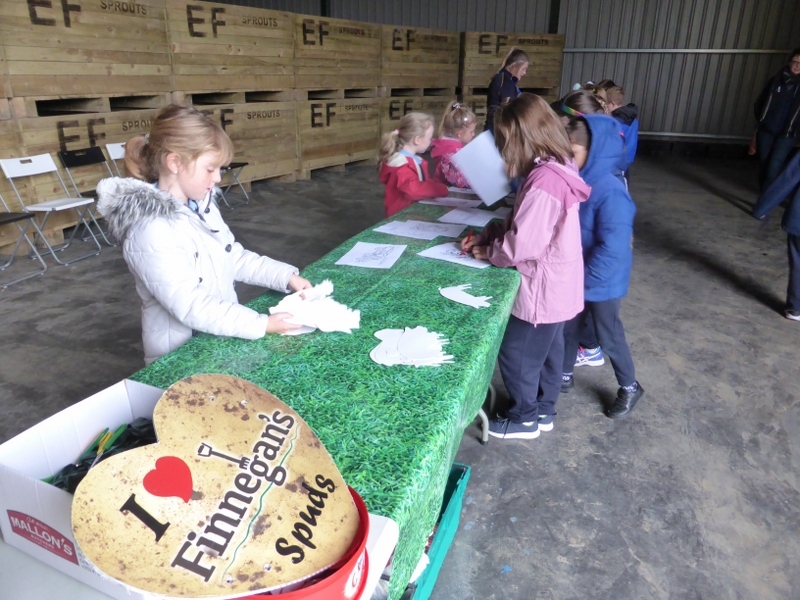 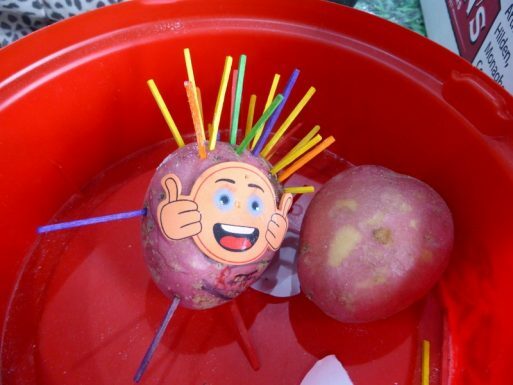 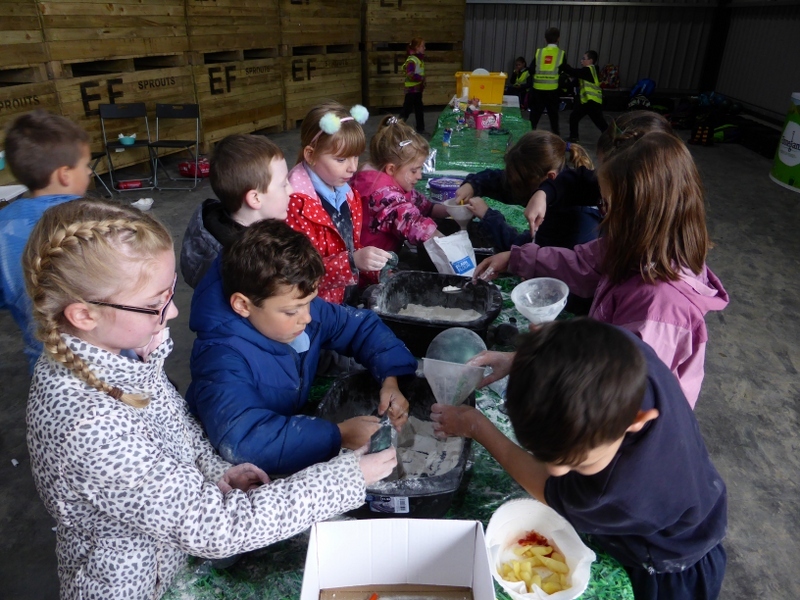 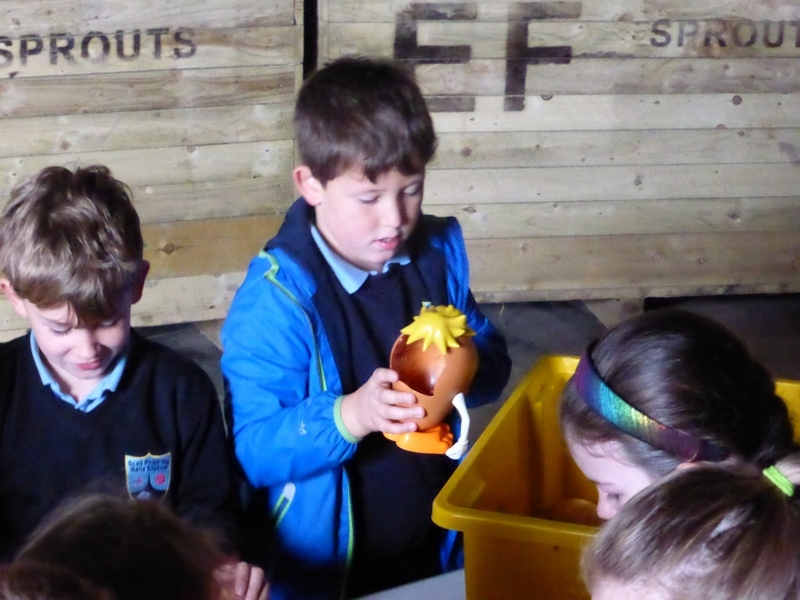 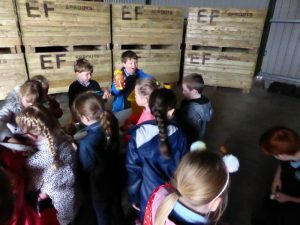 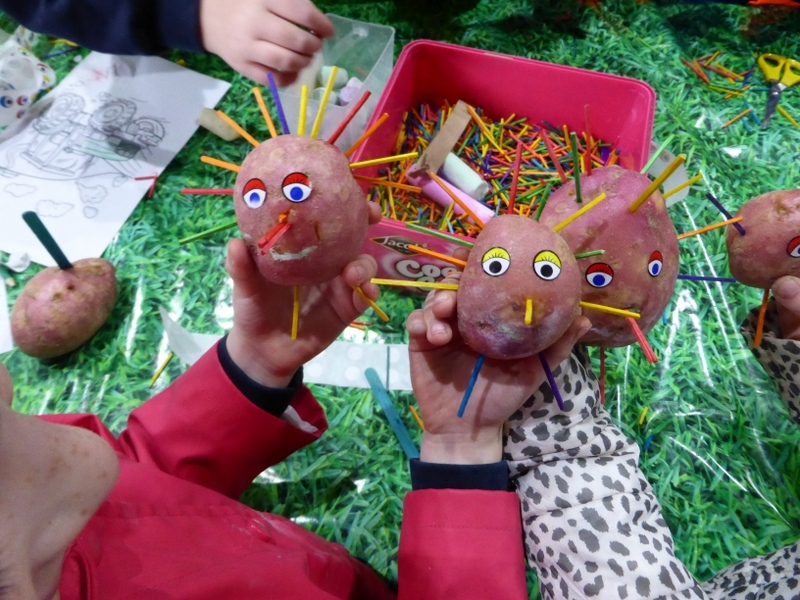 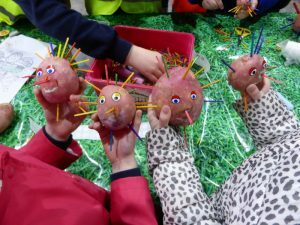 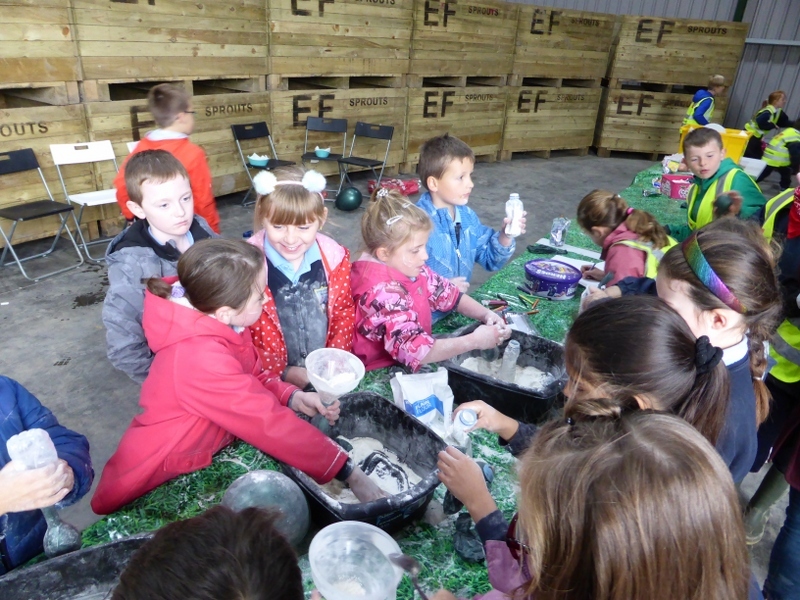 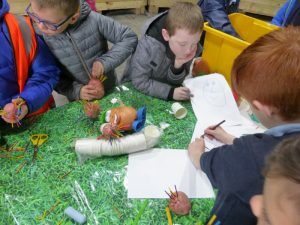 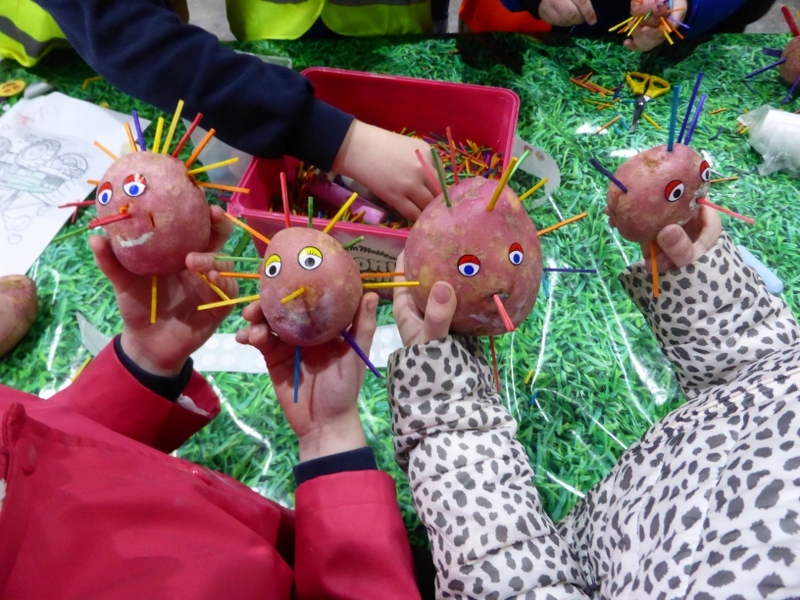 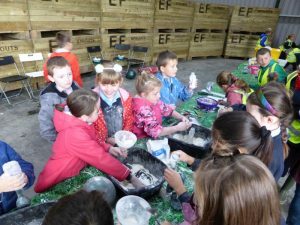 The competition was in the runup to National Potato Day Upon arriving at the farm, the children started into some art activities of making potato people and colouring. 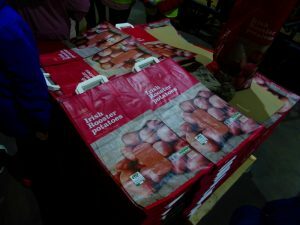 When the 2nd group arrived, we were all lead around the various sheds and out-houses to see the process from when potatoes are gathered to how they end up in bags for sale in shops. When that trip was concluded, the class was taken on the back of a tractor and trailor for a look at the cows and bulls on the farm. 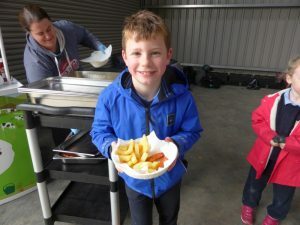 By the time we made it back, we all were quite hungry and luckily the chips and sausages were cooked and waiting for us. 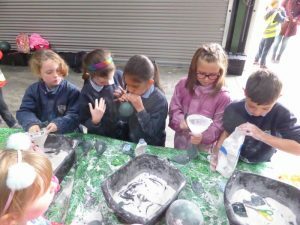 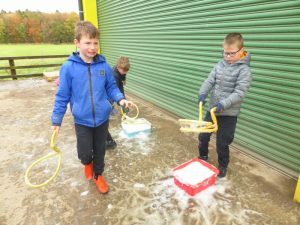 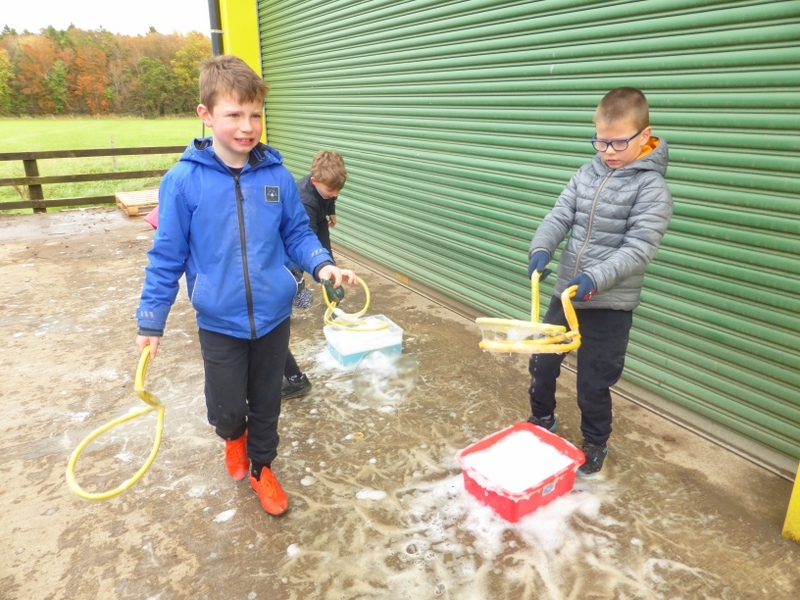 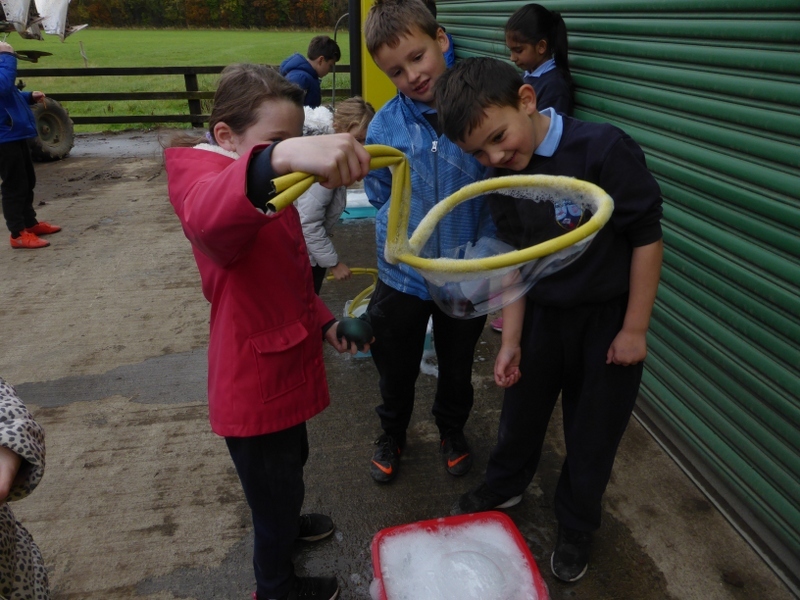 With bellies full, there was still time to make some ‘squishies’ and make some giant bubbles. As we were leaving, everyone took home a large bag of potatoes, crisps and sweets. What a great competition to win and we all had a fantastic day out!